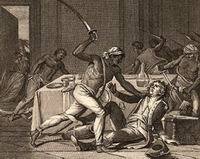 A group of black slaves in New York City revolt against those who have enslaved them. They kill nine whites and then try to escape. They are hunted down and caught; six commit suicide; twenty-one are executed. 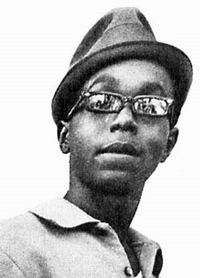 Black Panther Bobby Hutton is killed by Oakland police after a shoot-out. The seventeen-year-old Hutton had surrendered and stripped down to his underwear to show he was unarmed; police then shot him more than a dozen times. Egyptian textile workers go out on a nation-wide mass strike protesting low wages and rising food costs. 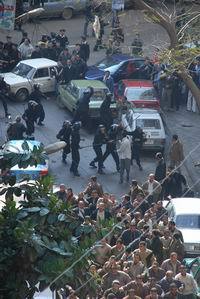 Strikes are illegal in Egypt and police try to stop the strike using intimidation, threats, and violence, but the strike goes ahead, and other groups of workers and supporters across the country join in. A youth group, the April 6 Youth Movement, forms in support of the strike; it goes on to become one of the key groups in the movement to overthrow Egyptian President Mubarak in 2011.